Tokyo Village is a small quirky hostel, ideal for those who want to be close to the city. We are a 65 bed hostel with a difference. Small and personal with a quirky atmosphere, catering more for people who like to travel away from the big crowds and party houses. Frequented by cyclists, motorcycle riders and the guy who rode his scooter from Cairns to Perth. 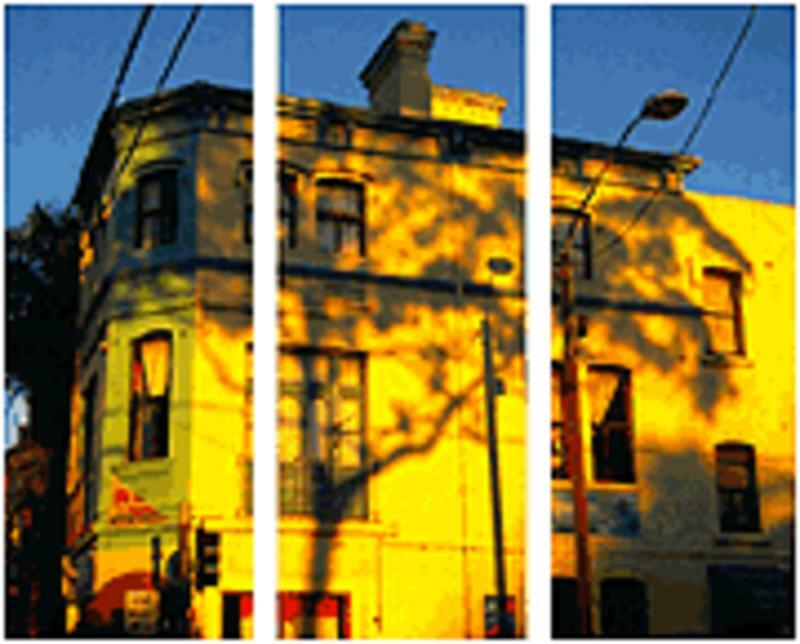 The hostel is spread over three Victorian terrace houses. Two fully equipped kitchens, a comfortable common room with an extensive book exchange and a lovely backyard provide more than adequate space to meet new friends or write those long overdue postcards. The owner, Charles, who came backpacking from his native Germany 25 years ago, is hopelessly addicted to bush walking, mountain biking and similar outdoor activities. We are more than happy to provide you with all the information and assistance you need to really explore the wonderful countryside around Sydney, the Blue Mountains and adjacent National Parks as well as many tips about your travels up and down the East Coast. Parking is relatively easy in this part of town. Motorcycles and bicycles can be safely parked and worked on in the backyard. Free WIFI is available to all guests staying 3 nights or more . It is limited to 10h per week to discourage illegal downloading of content. Laundry facilities are available for a small fee. however we do provide you with breakfast cereals, tea, coffee as well as all the steamed rice you can eat from 0800h-1200h and 1600h-2030h. 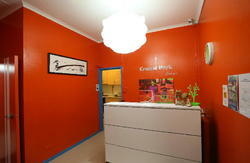 The hostel is located in Surry Hills, about five minutes' walk south of Central Station. Just give us a call and we will come get you or give you directions on how to get to our property on foot. A free airport pick up is available for those staying 3 nights or more for those staying less we still have a discounted pick up for $12 per person (until 2030h). If you arrive by car you can call us in advance for advice on which approach to take and where to park your car. Parking in Sydney is much more expensive than a bed in Tokyo Village but we can assist you to find a free parking spot where you can leave you car.